VD-01. 33 round helical mag. Calibre 9 x 19mm Hungarian Mfg. Condition new. 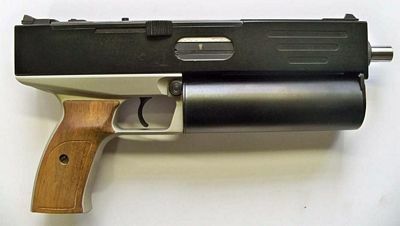 Very Rare Pistol.